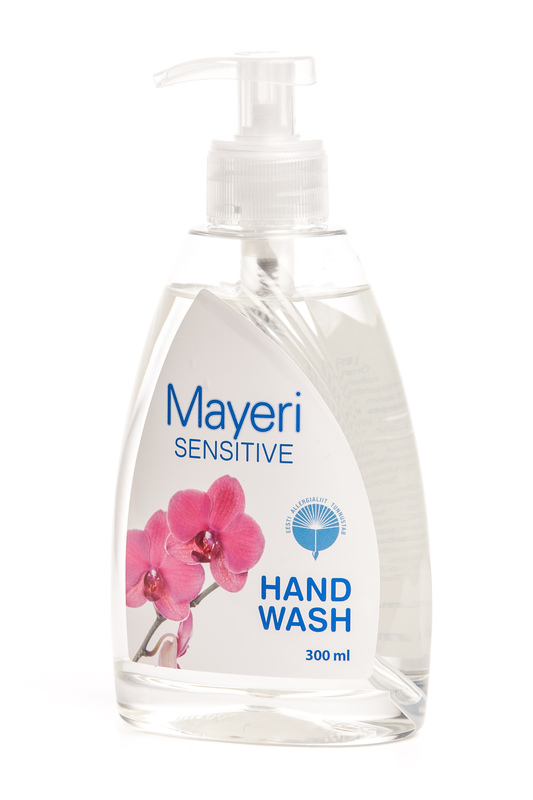 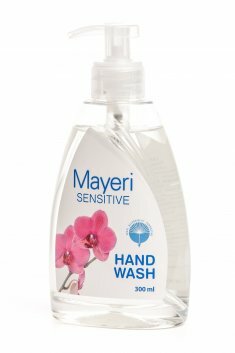 Delicate liquid soap for sensitive skin. 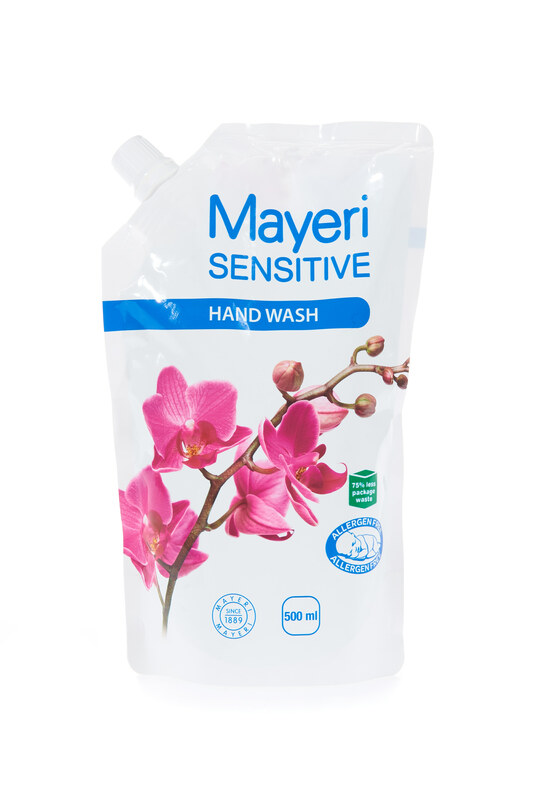 Contains nature friendly tensides and skin protecting additives. Does not contain fragrance and colour agents.